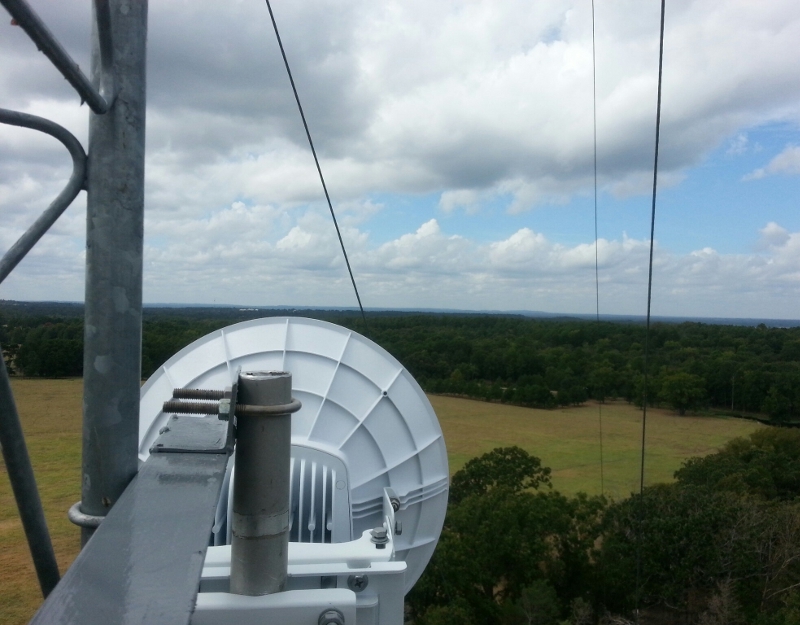 Cutting edge technologies allow us to provide wireless commercial internet service at rates that can compete, and sometimes exceed capabilities of wired infrastructure. With 24 hour monitoring of our network we can provide up-times exceeding 99% based on annual data. We will tell you about your problem before you even know about it yourself. Being a locally owned business right here in Tyler, Texas, we can provide turn around times that are typically less than 24 hours on any commercial support issue. We strive to provide the best service and support possible. 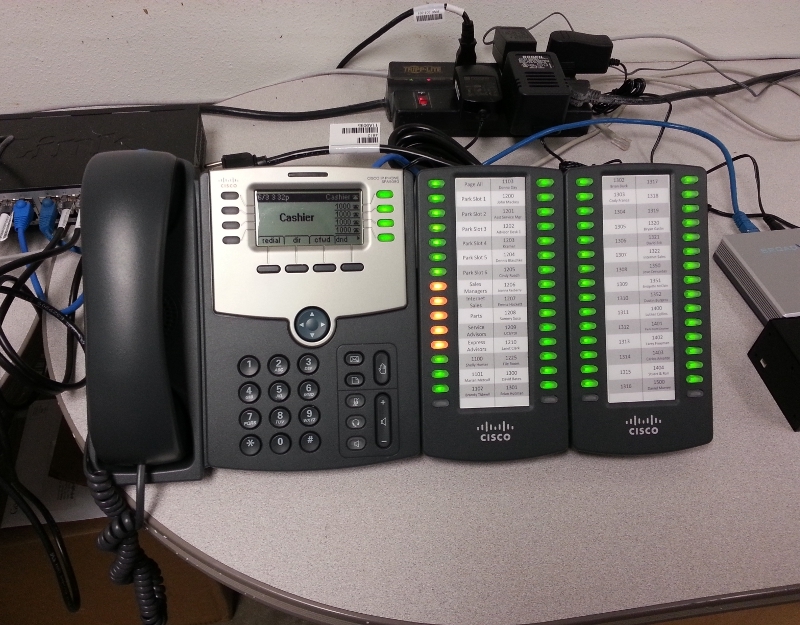 Replace your old Cisco gear with the latest offerings from Mikrotik. We have been utilizing Mikrotik equipment for years. We have found it to be very reliable, and an incredible value for it's performance. Everything from small businesses to large enterprise solutions, we have equipment to suite your needs. Our solutions can compete with some of the best Cisco gear out there for a FRACTION of the price. Having trouble getting your Wifi to reach everywhere you need it to? 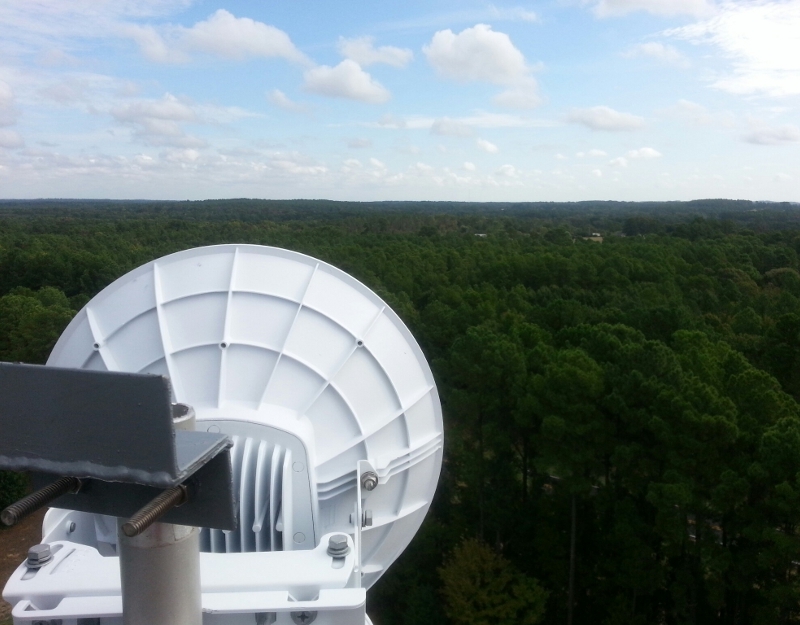 Utilizing over 30 years of RF experience and the latest enterprise wireless equipment, we can extend your business' wireless network to reach where you need it. 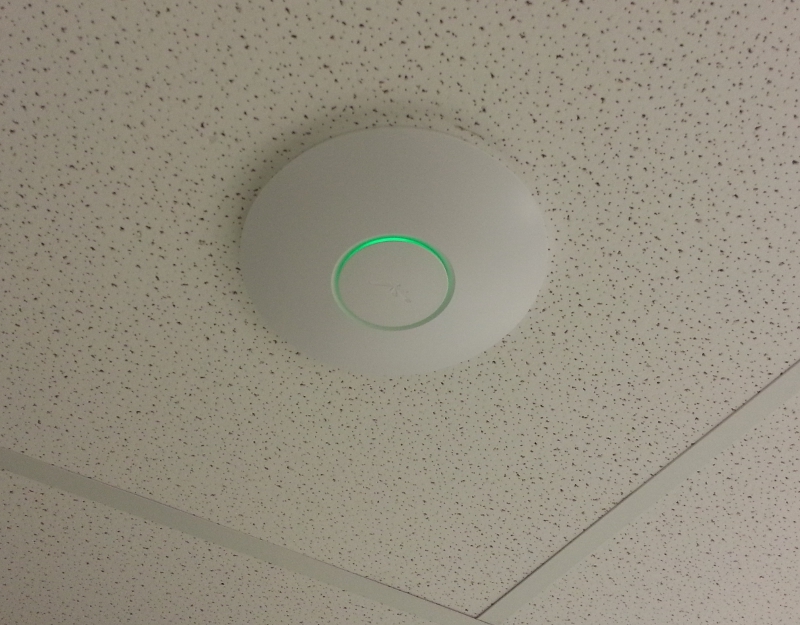 Our Unifi solution also includes features such as guest networks, portals, statistics, and tracking. We also offer our technical expertise and combined years of experience to help setup or troubleshoot your local network or VoIP phone service. The world we live in is becoming more and more technical everyday and we have what it takes to make sure that you stay connected and online.